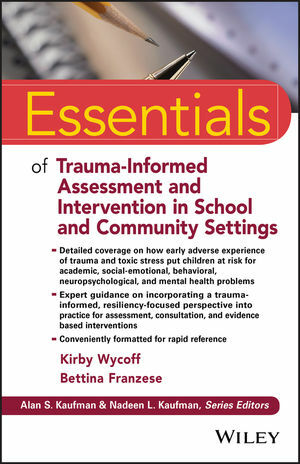 KIRBY WYCOFF, PHD, is a Nationally Certified School Psychologist and Associate Professor and Co-Director of the School Psychology Program at Eastern University. She is an MPH Candidate at the Geisel School of Medicine at Dartmouth College and a LEAH (Leadership and Education in Adolescent Health) Fellow at the Children's Hospital of Philadelphia. BETTINA FRANZESE, MPS, Ms.Ed., Psy.D., ABSNP, is a Pennsylvania Licensed Psychologist, a Pennsylvania Certified School Psychologist and is Board Certified in School Neuropsychology.